Scrub gloves, the best defence to ingrown hair *This post contains affiliate links. If you make a purchase, I would receive a commission, at no additional cost to you. Do you have ingrown hairs? I think you will agree with me that ingrown hairs are a pain and can be unsightly and can also really … Read moreHow scrub gloves can prevent ingrown hairs. 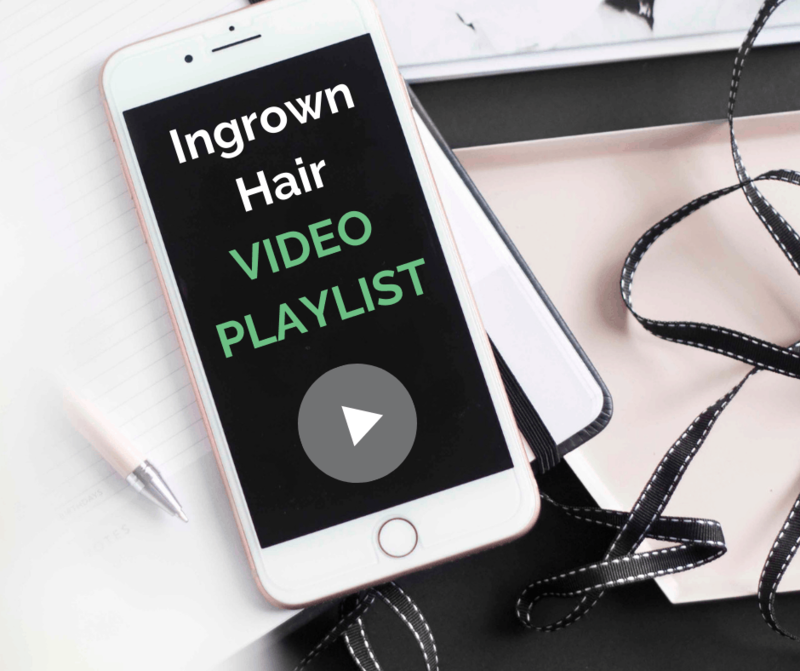 Ingrown hair video playlist Nothing is better than watching a good run of ingrown hair videos. Grab your self a drink and a friend and be prepared to watch some of the best ingrown hair videos. Things you might need to make your own video! Exclusive specials for my Fans! All items have limited quantity and may expire soon! Get your holiday shopping out of the way now! As I find more I will keep updating.